Many sports teams, leagues, recreational programs and schools across the country have begun to realize the importance of keeping their children, students and athletes cool during physical exercise and activity. We offer special team and league discounts and pricing to help make our cool misting products available to your entire organization. And since our personal bottle misters do not require batteries there is no added expense or risk, like other cheaper spray bottle misting fans. Ice Cold Mist portable misting bottles are the #1 choice in personal cooling devices. 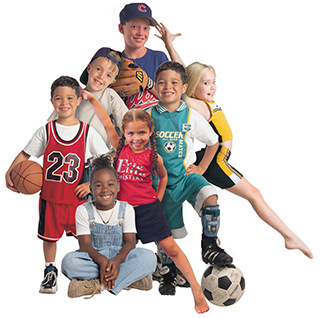 We offer bulk sales and volume quantity discounts as well as fundraising opportunties for schools, sports leagues or other non-profit organizations. Our mister bottles come in 8 exciting colors, which can be mixed and matched with the optional chill sleeve koozies to help coordinate with your team, league or school colors. For more information about our team pricing, wholesale discounts or fundraising programs, please contact us online or by phone at 844-ICE-MIST.